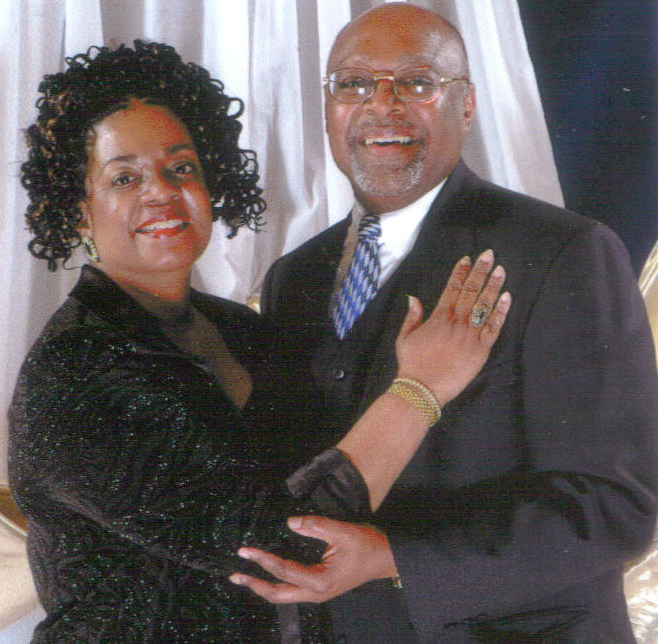 Workshop leaders, Samuel and Gail Thompson have been married over 30 years and are the parents of adult twin daughters. Their unique teaching; counseling ministry for marriage enrichment has been developed through formal training and a combination of over 15 years of counseling experience as former employees with the Department of Social Services, various youth and adult groups, and as counselors in their local church, Spirit of Life International. Samuel and Gail are trained to administer the Prepare/Enrich Inventory for premarital counseling, as well as Christian PREP and FOCCUS. 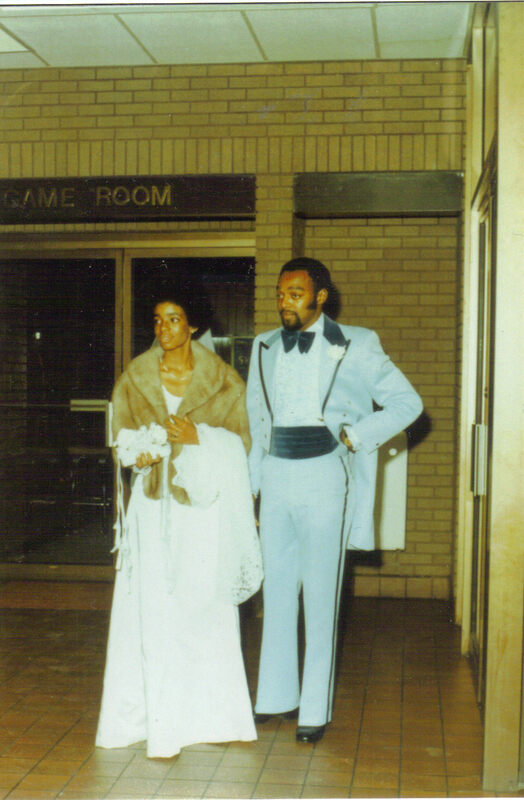 They enjoy membership as a trained leader couple and presenters for the Association for Couples in Marriage Enrichment. They are co-founders of “FLAME” a community based marriage enrichment group and members of the American Association of Christian Counselors. Samuel and Gail are both ordained ministers and serve on the ministerial staff and coordinators of the Marriage Mentoring and Enrichment Ministry in their local church.